Canal boat holidays in Wales. Narrowboat hire Llangollen and Brecon. This waterway's most famous feature is the Pontcysyllte Aqueduct, a UNESCO World Heritage Site, which towering 126ft above the River Dee. 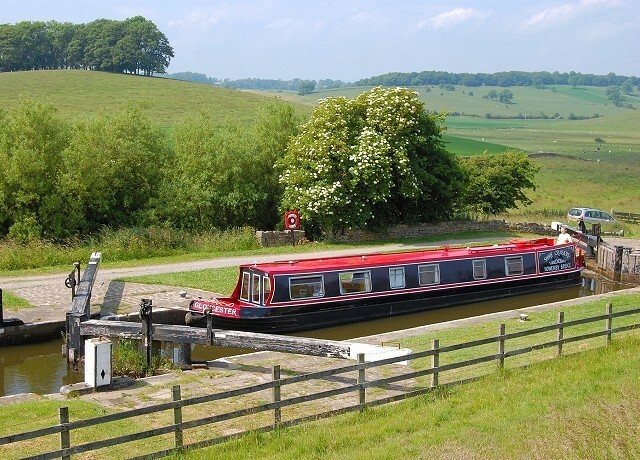 Hire a narrowboat in Wales and cruise to Llangollen town passing the Horseshoe Falls, follow in the footsteps of the horse-drawn canal boats and dare to cross the two aqueducts. Attractions also include the Chirk tunnel and Chirk village with its 12th century church & Chirk Castle, completed in 1310. The Eisteddfod town of Llangollen is divided by the spectacular River Dee. As Llangollen is largely a Victorian town, there is so much to explore from traditional stores to pubs serving real ales & food. Other attractions nearby include a motor museum, canal exhibition & Victorian School. Drift through the Welsh mountains on a 45 minute trip from Llangollen Wharf in a horse-drawn boat. Alternatively, take the 16 mile round trip on a traditional steam train through the mountains to the quaint village of Carrog. The hidden gem of the Welsh canal network, which is almost entirely set with the Brecon Beacons National Park. 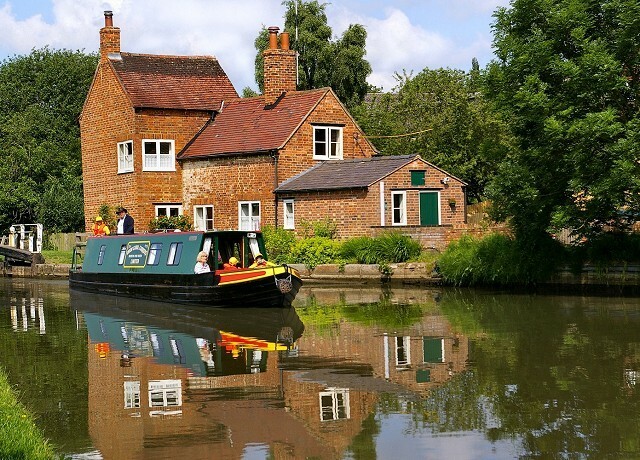 Spanning 33 miles with only 6 locks, a tunnel and a small stone aqueduct, it is ideal for a relaxed short break or 7 night holiday for novice boaters. 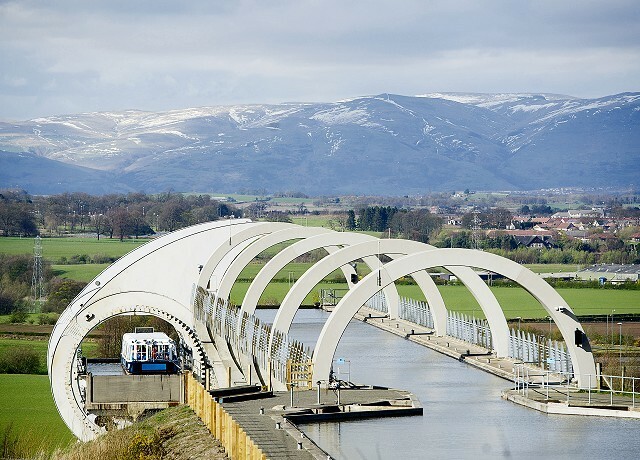 The navigation meanders past countryside with mountainside views of the valley above of the River Usk, so there are a variety of spectacular scenic walks available, past the remains of lime kilns and quaint canalside pubs. The Mon & Brec is brimming with wildlife and wild plants, a great locations for those wishing to relax and unwind. Follow the remains of tramways, once used for the transportation of limestone, coal and iron ore, set by steep rolling hills and forest lined towpaths. 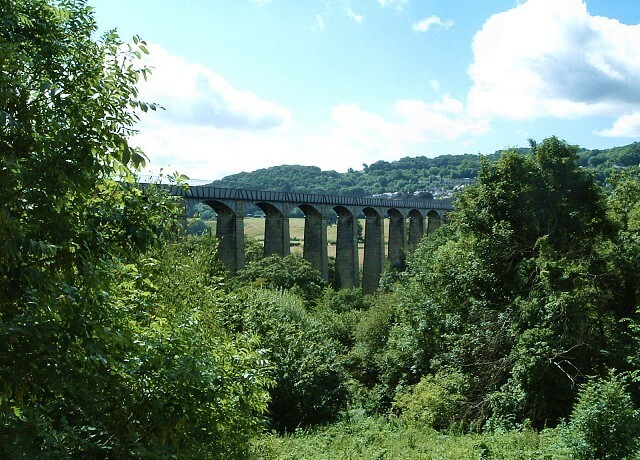 Short breaks: The bases at Chirk or Trevor are ideally situated close to the aqueducts & Llangollen town, offering a relaxing weekend break. Week holidays: Explore the length of the Monmouthshire & Brecon Canal between Brecon in the north to Pontypool in the south. A great relaxing holiday with the family and even the dog is welcome! 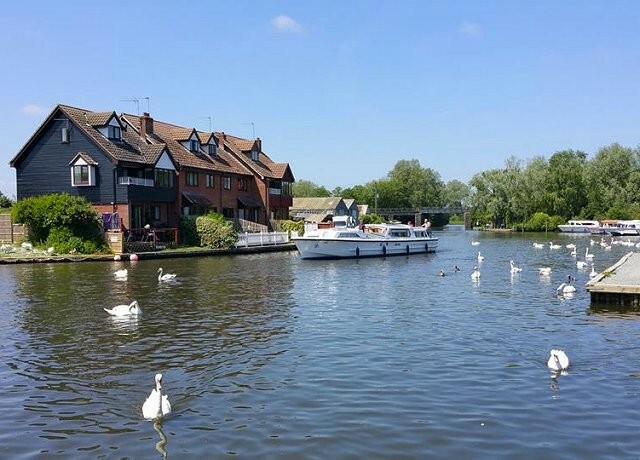 Start from any of our bases along the Mon & Brec as in a 7 night break, you can easily explore the whole length of this picturesque waterway. The Llangollen is a canal of two halves. 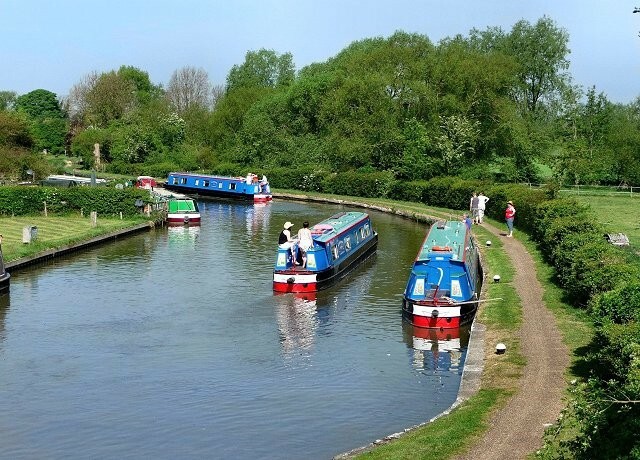 The north eastern side, including the bases at Whitchurch & Wrenbury or Blackwater, is more rural & offers the greatest number of locks - ideal for the active family. 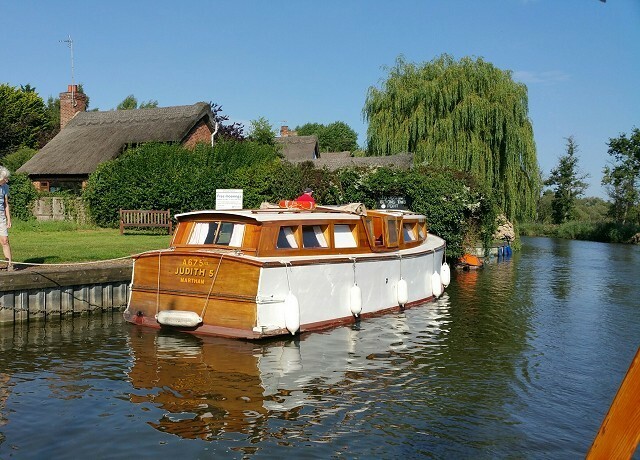 The south western side is almost lock free & contains the main tourist attractions.